An Alkaline Vegan Life is a collection of recipes that simplify the vegan lifestyle. 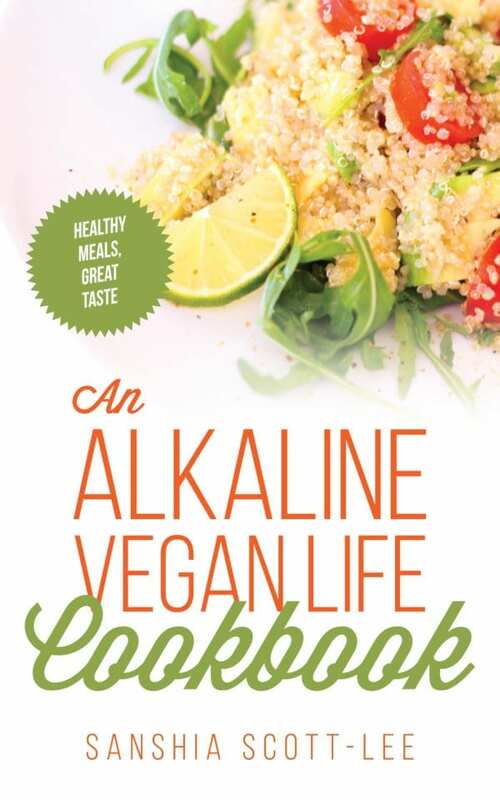 In this book, Sanshia Scott-Lee provides his personal eating plan based on natural, alkaline, electric foods, choosing to stay away from artificial, acidic ingredients. We’ve simplified vegan living for you! The cookbook includes flavorful recipes, timelines, and tips to eat healthy. This is vegan eating like you’ve never experienced. We’ve constructed unforgettable dishes using the freshest ingredients. 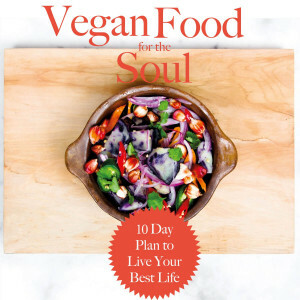 In this cookbook, you’re not just learning recipes, you’re learning a lifestyle that will take your mind and body to the next level.